Ta robe est superbe et te a à merveilles! Joyeux Noël! wow this dress is just perfect ♥ Lovely heels :) And besides: I love you're new hairstyle. Tu es toute jolie ! 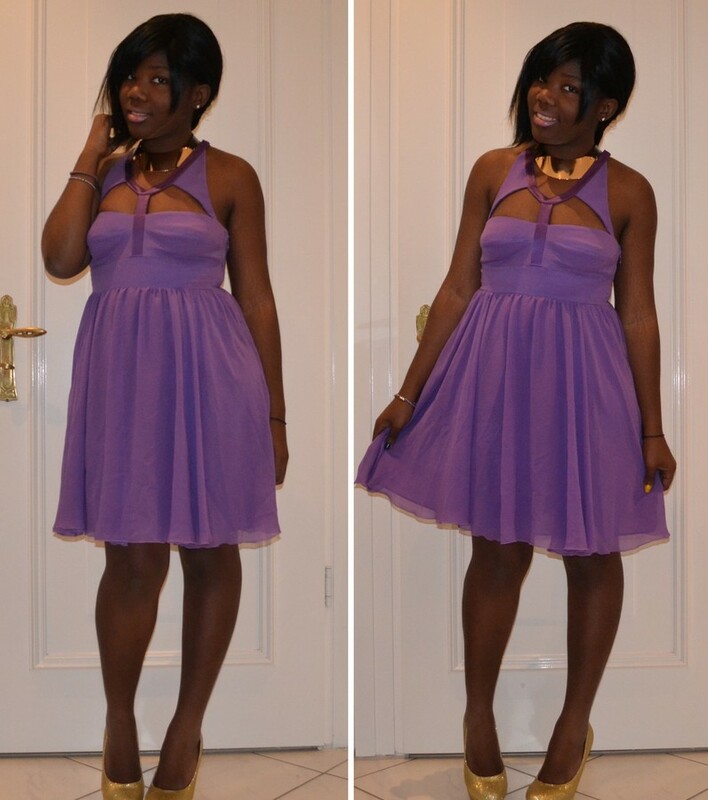 Surtout le collier et les chaussures, j'adore ! Merry Xmas, xo :). wow that dress is beautiful! This is very pretty!! You look gorgeous!!! You girls are all so kind and supportive! Thank you ever so much!! Versaceee!!! 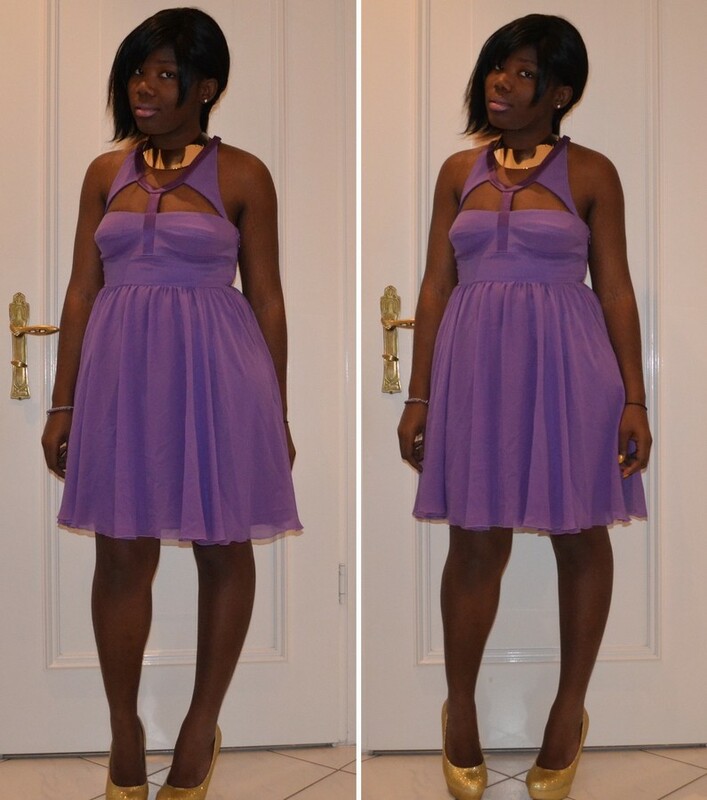 j'adore ton look ma cherie! il est a ouper le souffle! Joyeux Noel et jte fais pleins de bsx! 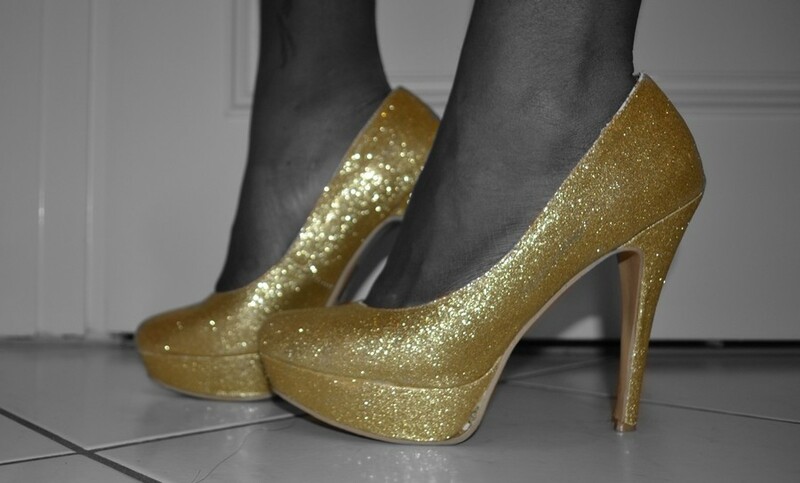 the heels are perfectttt ! @Ines Merci ma cherie, you're amazing!! Très jolie ta robe ! J'aime bcpton collier ! Joyeux noel sweety im a french girl and i havE a blog too if you want take a look :) bisous ! Jess. Oh Yeah I like it my dear....The dress , the shoes, the necklace..perfect!!! Merry X-mas! Some one is looking just so LOVELY!!!! i love this dress on you ! LUCKY LUCKY! super cute dress and I love that collar!! !